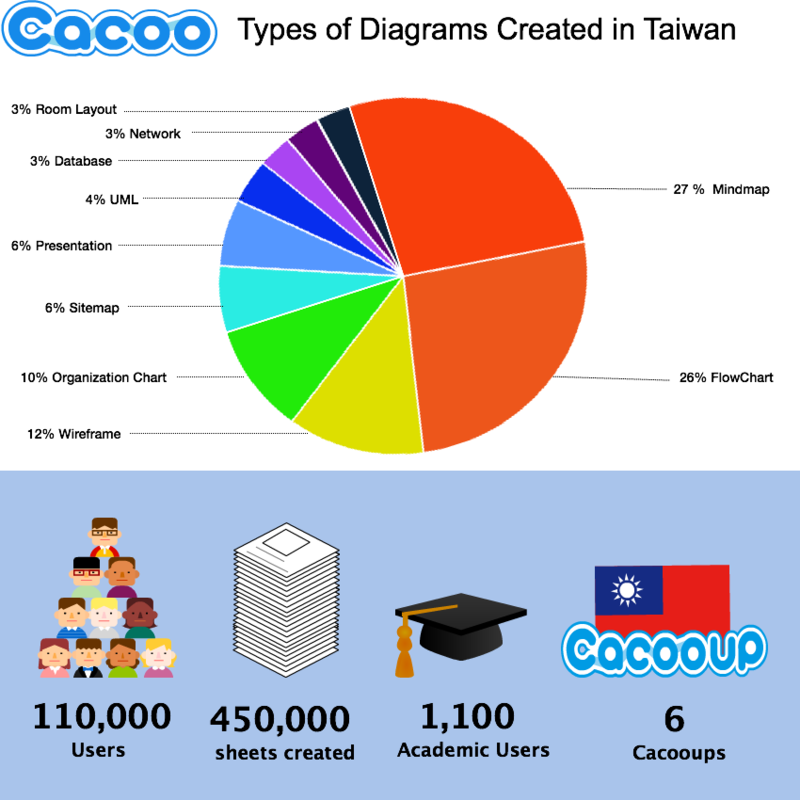 We are proud to announce that Cacoo has grown to more than 110,000 users in Taiwan! In 2014, Taiwan had 70,000 users. We’ve seen 57% growth in just 2 years! We greatly appreciate our users in Taiwan who are always willing to share their user experience with us. Your input is what allows us to make our product better every year. The entire Cacoo team would like to give special thanks to our users in Taiwan by sponsoring a celebratory campaign with free prizes to give away! Users will have the chance to win limited edition Cacoo products that can’t be found anywhere else. The campaign will run May 18, 2016 – Jun 8, 2016. There will be one lucky winner each week for a total of 5 campaign winners. “Like” the Cacoo Taiwan Facebook page. *NOTE:* You cannot delete the post during the campaign period. 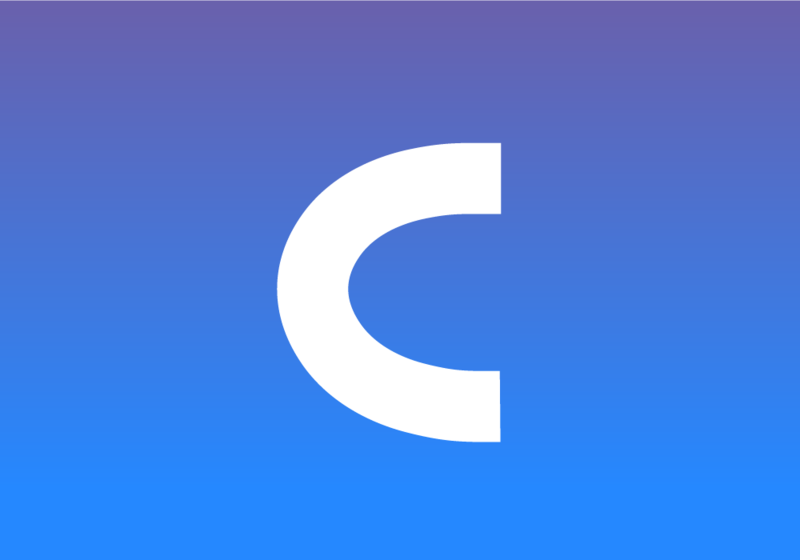 The giveaway is open to Cacoo users residing in Taiwan only. Lillian Lillian is a member of Nulab, the creators of Cacoo.